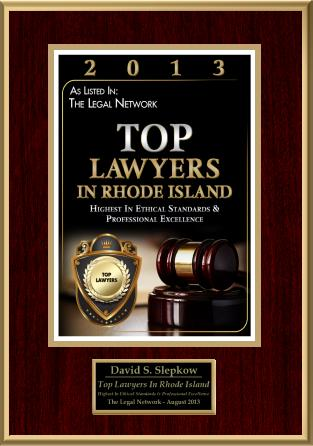 What does Res Ipsa Loquitur mean in a RI Personal injury Cases? 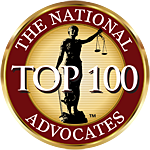 In nearly all Rhode Island Personal Injury cases, the Plaintiff is required to establish that the defendant was negligent and that negligence caused the injury of Plaintiff. Sometimes it is impossible to prove that the defendant was negligent. Res Ipsa Loquitur is a legal doctrine upheld in Rhode Island Courts which allows the Jury to infer negligence even though the negligence has not been dirctly proven. Res Ipsa Loquitur means ” the thing speaks for itself”. Res ipsa loquitur is not a rule of either procedural or substantive tort law but is rather a form of circumstantial evidence. See Konicki v. Lawrence, 475 A.2d 208, 210 (R.I.1984). Where applicable, the doctrine “establishes inferential evidence of a defendant’s negligence, thus making out a prima facie case for a plaintiff, and casts upon a defendant the burden of rebutting the same to the satisfaction of the jury. * * * [T]he burden of proof remains on the plaintiff, but the defendant has the burden of going forward with the evidence.” Marshall v. Tomaselli, 118 R.I. 190, 197 n. 3, 372 A.2d 1280, 1284 n. 3 (1977). (c) the indicated negligence is within the scope of the defendant’s duty to the plaintiff. “(2) It is the function of the court to determine whether the inference may reasonably be drawn by the jury, or whether it must necessarily be drawn. 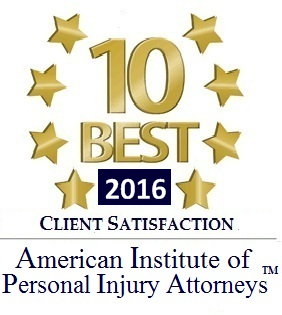 This approach disavows an earlier requirement of first having to establish a defendant’s exclusive control of the premises for the doctrine of res ipsa loquitur to apply, thus parting company with Rhode Island’s former rule that a plaintiff had to demonstrate that the defendant at the time of the accident exclusively controlled the instrumentality of the plaintiff’s injury. Parrillo, 426 A.2d at 1320; see also Marshall, 118 R.I. at 197-98, 372 A.2d at 1284 (stating former Rhode Island rule). But after Parrillo a plaintiff need not eliminate all other possible causes of the accident for the doctrine to apply. “All that is required is that the plaintiff produce sufficient evidence from which a reasonable [person] could say that, on the whole, it was more likely than not that there was negligence on the part of the defendant.” Parrillo, 426 A.2d at 1319.